Essential oils have been used for thousands of years across cultures both for health and relaxation purposes. As nature advocates, we're thrilled to see essential oils gaining popularity as a natural and safe way to support health and wellness. 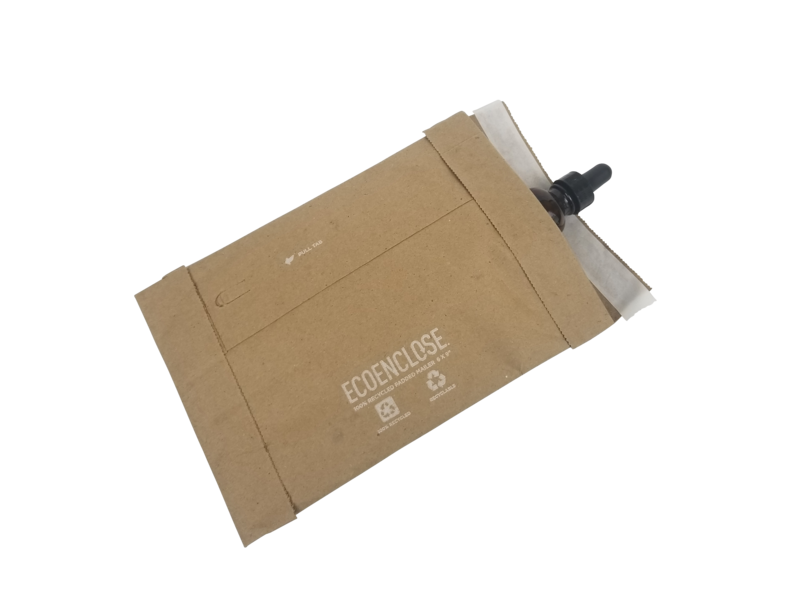 As the leader in sustainable packaging, EcoEnclose is proud to work with and support quality essential oil providers; everyone from passionate artisans hand crafting each and every bottle they sell to larger companies that distribute oils via everyday retailers. If you're looking for the best way to package and ship your essential oils, you've come to the right place. 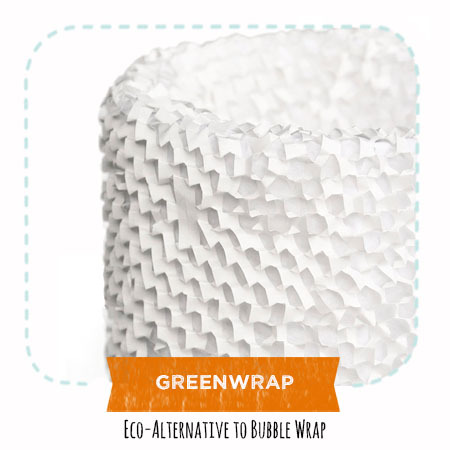 We can recommend a few different packaging solutions, depending on how you typically sell your oils, your fulfillment process, and your brand's sustainability values. What size bottles do you sell? Most companies we work with package their oils in 1 or 2 oz glass bottles. These relatively lightweight bottles need some protection, but don't require extensive cushioning. Larger, heavier bottles typically require more padding. What kind of orders do you typically receive? One or two bottles at a time, or three or more? Do you sell pre-made kits? Both offer the cushioning required to protect these small, lightweight bottles while in transit. 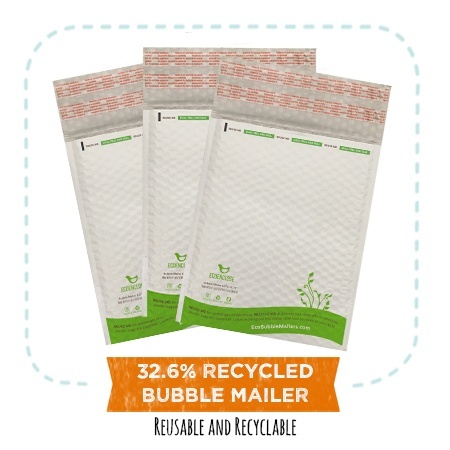 Bubble mailers and padded mailers are both 100% recyclable and as one of our unique offerings, padded mailers can be custom printed to promote your brand. 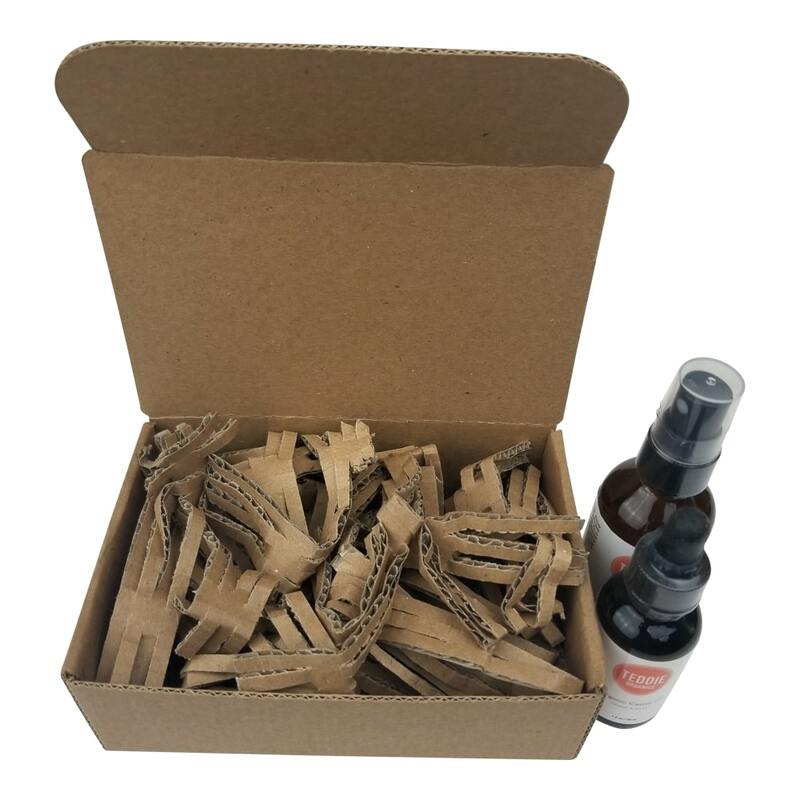 If you typically sell three or more essential oils at a time and/or if you sell bottles that are over 2 oz each, we recommend packaging the oils in a corrugated shipping box (either a tab locking or literature mailer style). 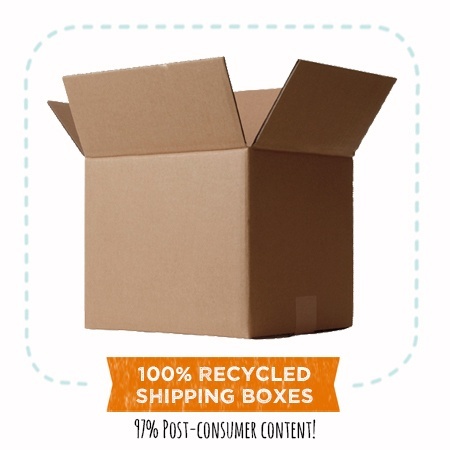 Shipping boxes have a more study structure and can be sized in a way that fits three or more bottles comfortably, perfect for larger orders. If you have 1 to 3 consistent order combinations (i.e. 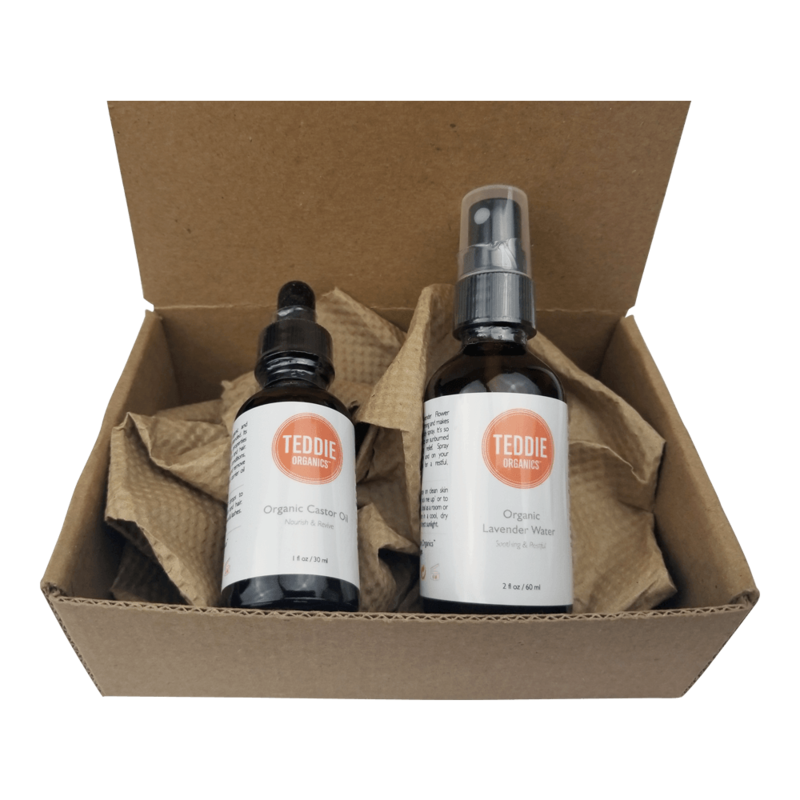 if most customers order either three, four or five bottles), a single shipping box size with a different custom designed insert for each combination you offer is a popular solution we'd recommend as a way to meet your packaging needs while maintaining consistency in branding. For heavy essential oils bottles or for companies that have great diversity in their order profiles, we recommend utilizing cushioning options in shipping boxes. 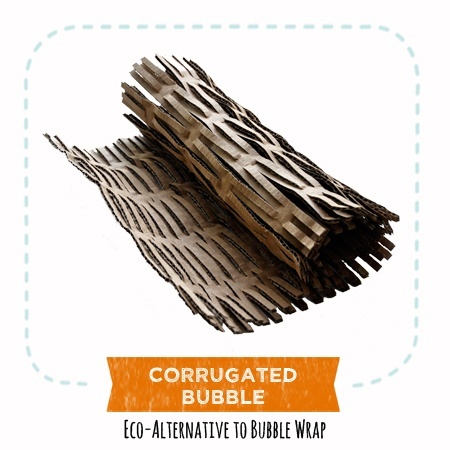 GreenWrap, Corrugated Bubble and Packaging Paper would all be effective solutions for protective void fill. Have questions about what void fill is right for your brand's needs? Check out our Definitive Guide to Void Fill and Cushioning to learn more. 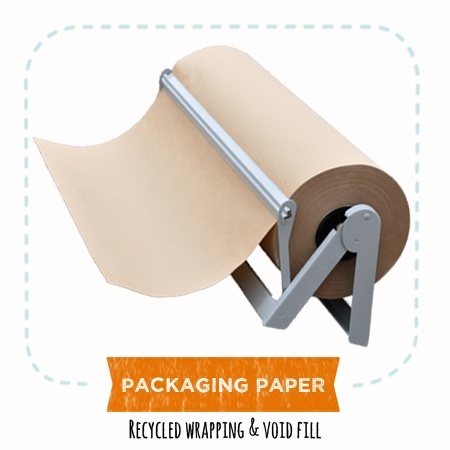 Because of our diverse family of clients and offerings, we've had the great fortune to help create packaging portfolio solutions for clients in all niches. One of our loyal partners, Rocky Mountain Oils -- a leading provider of high-quality essential oils, approached us with a request to formulate packaging solutions to keep their precious oils safe in transit, especially as their brand and fulfillment processes experienced astounding growth. 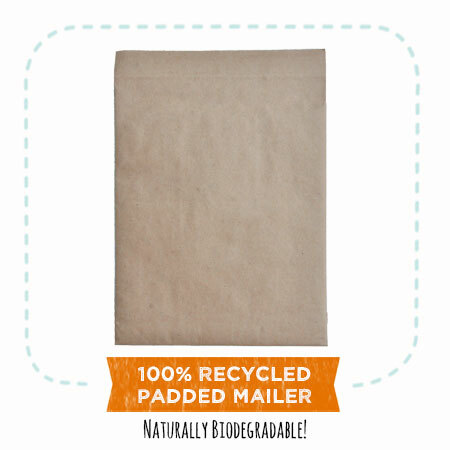 And not only did eco-friendly packaging transform their fulfillment process, it offered a visible layer of affirmation to their customers that they were committed to environmental sustainability. Read on for details on the products listed above. Interested in shipping boxes with custom inserts? Contact us at design@ecoenclose.com for custom help from an EcoEnclose team member.